Combine some sea salt and cayenne pepper on a dish. 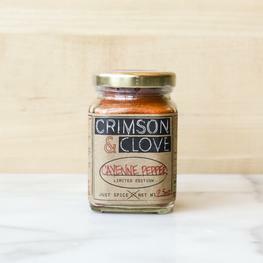 The proportion of salt and cayenne should be based on your desired spice level. 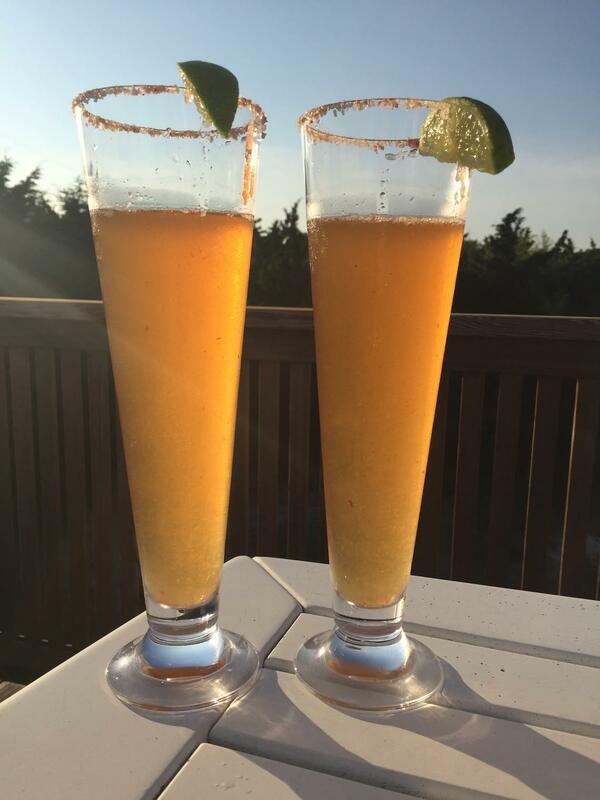 Rub the lime wedge around the rim of the glass, then dip the rim in the salt and cayenne mixture. Add the lime juice, hot sauce, and Worchester sauce to the glass, then pour in the beer.